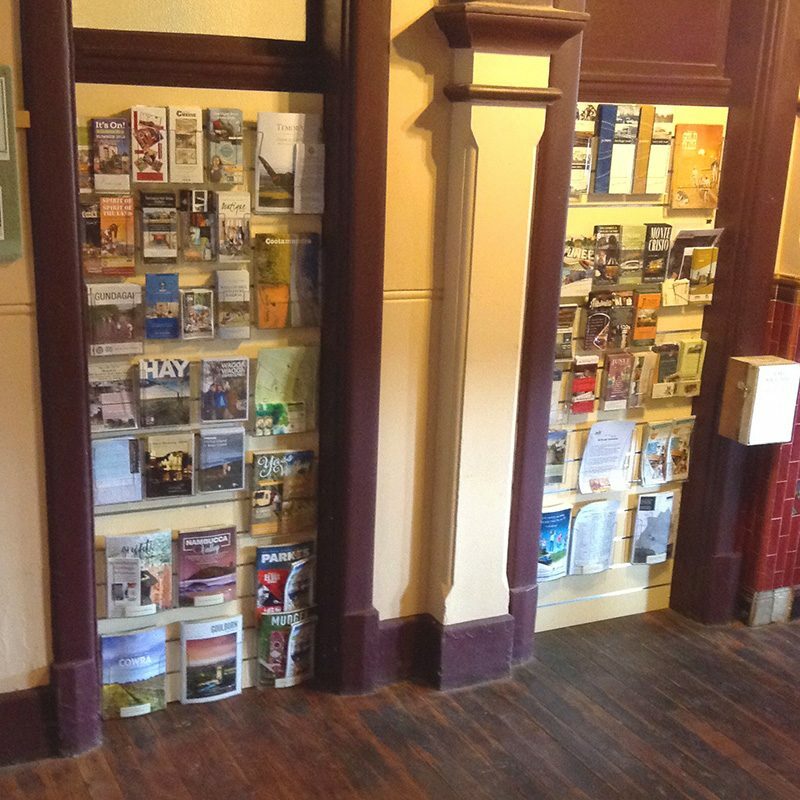 All displays of literature, brochures, signage needs to be accessible! 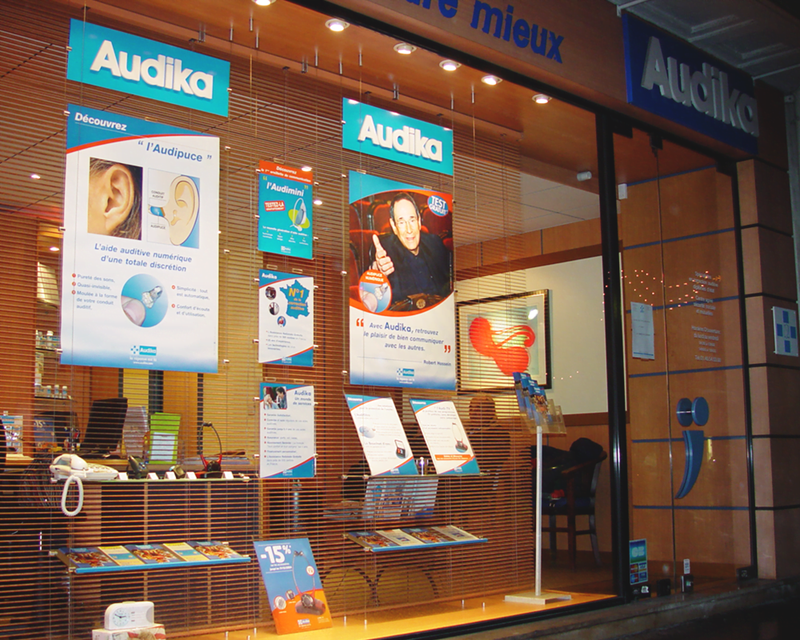 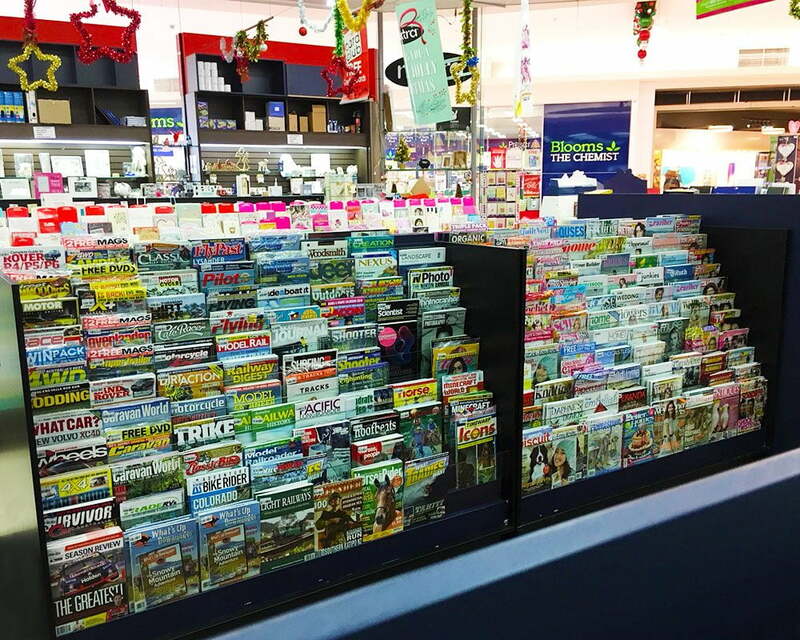 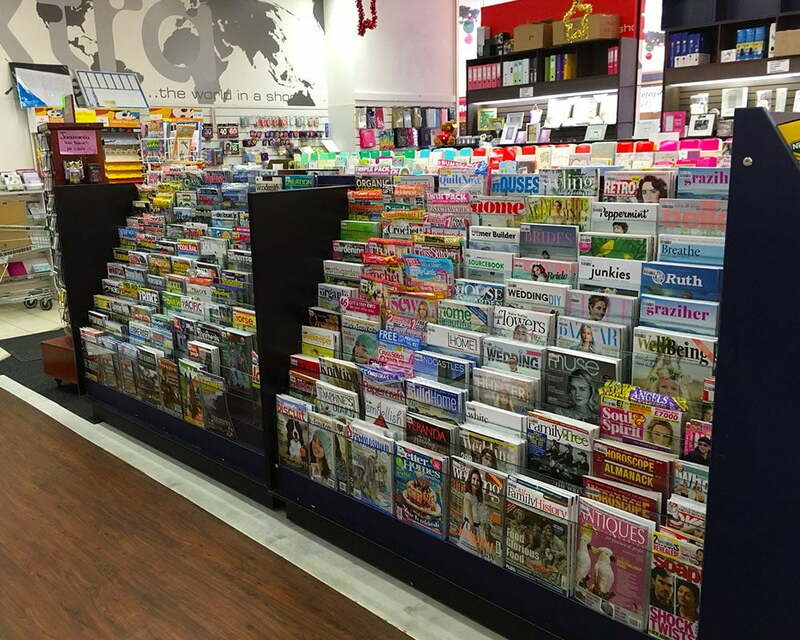 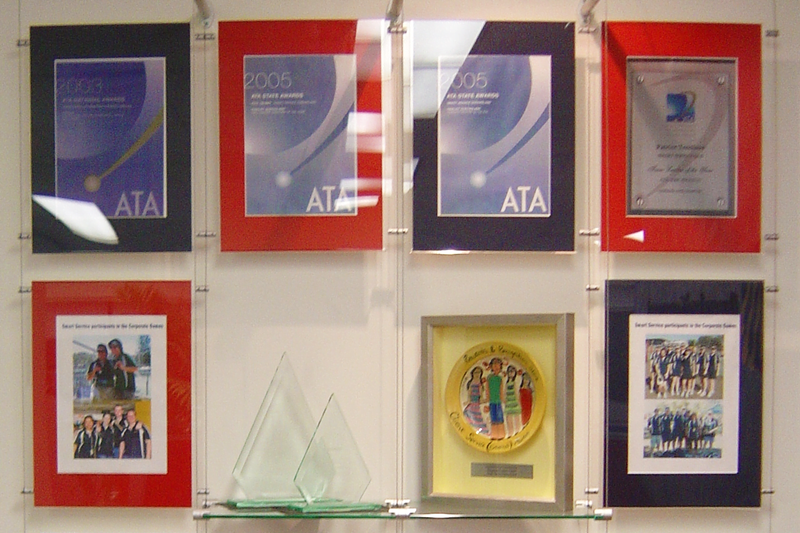 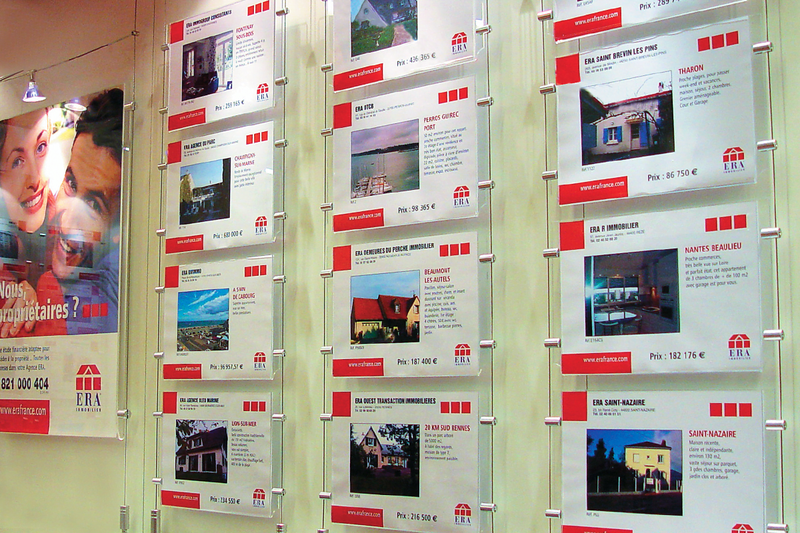 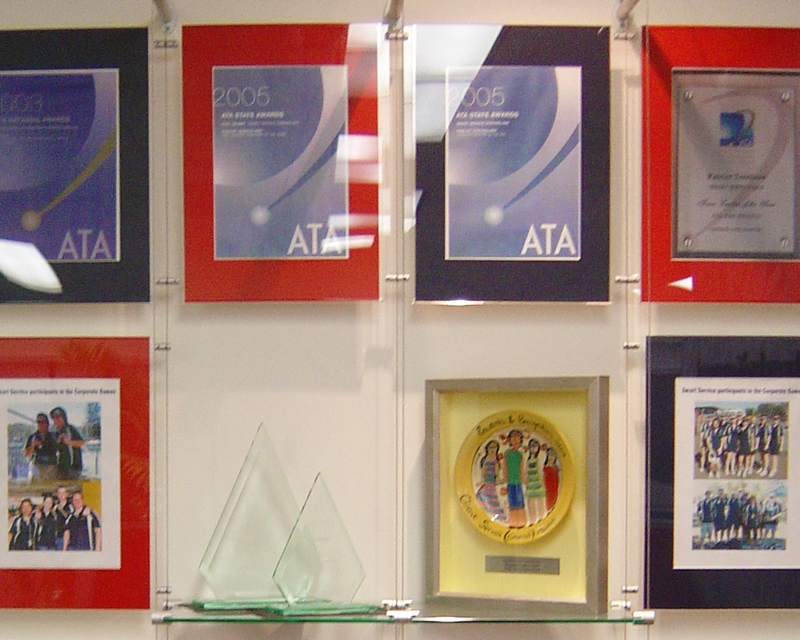 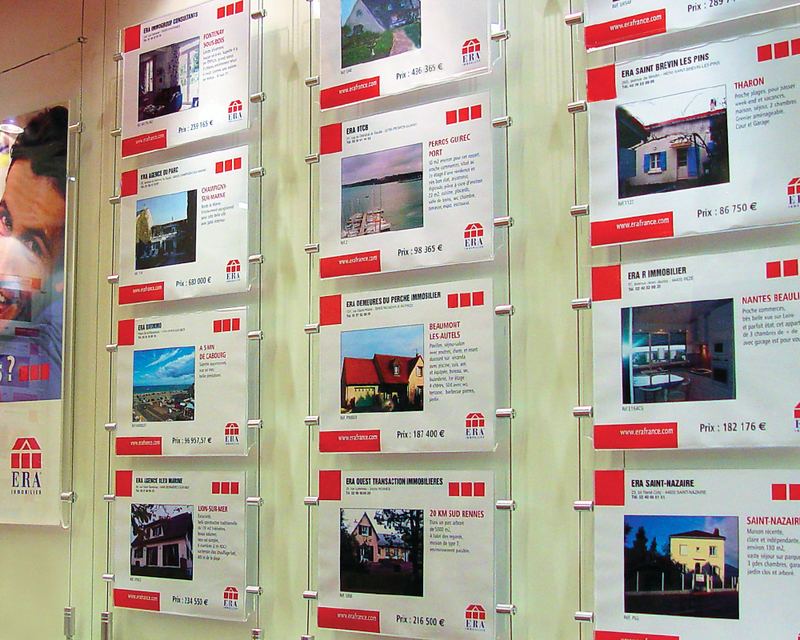 Presentation of literature is key, we can assist in designing a display that works for you. 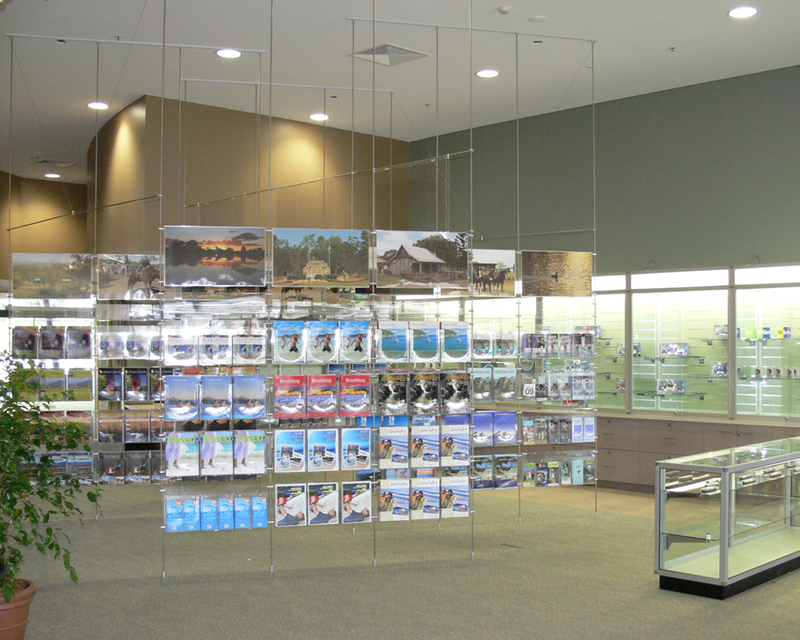 Whether you have a suspended cable system in the center of the room, counter top brochure holders or window signage… we have it all! 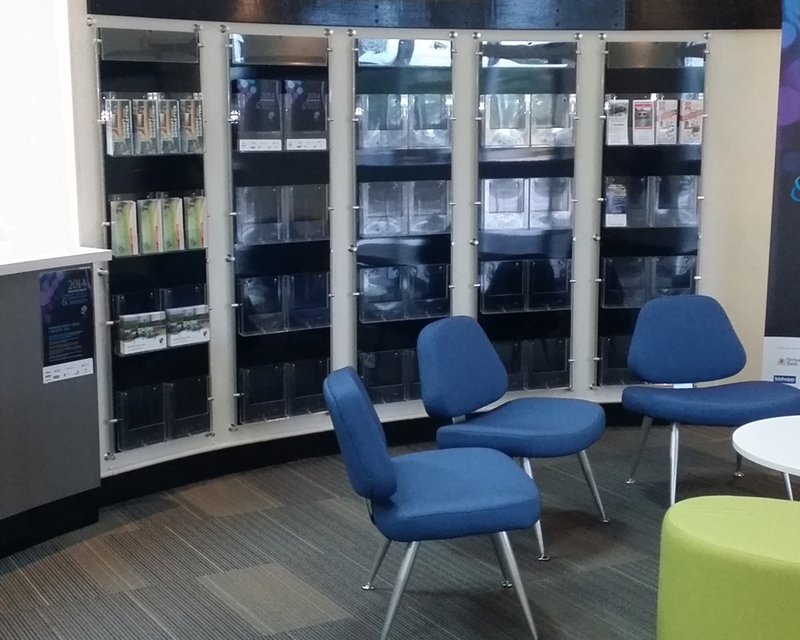 A great way to create a sophisticated literature display! 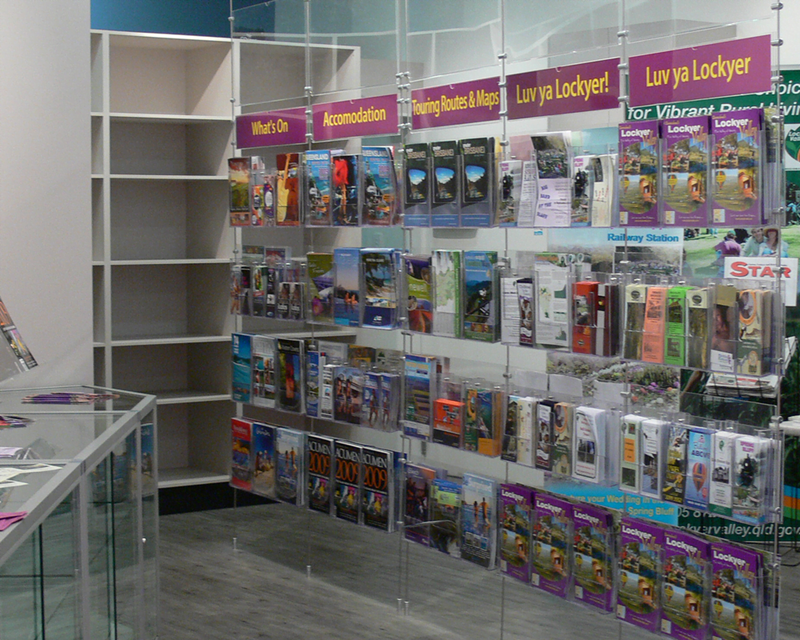 The ultimate in Suspended Shelving, Simply choose glass, melamine or panel and incorporate to create a unique display!